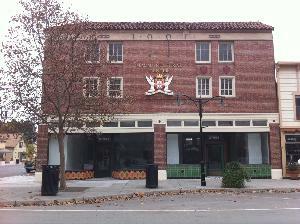 The Macau Cultural Center (the “MCC”) is a renovated historic building on Niles Blvd in downtown Fremont. The MCC Ballroom is an ideal venue for your next party or event and can accommodate up to 120 people. The MCC ballroom can be used for many events including weddings, baby showers, retirement parties, birthdays, graduation parties, quinceaneras, fundraisers, lectures, and art exhibits. The MCC conference room can be used for your next meeting, class or other small event. 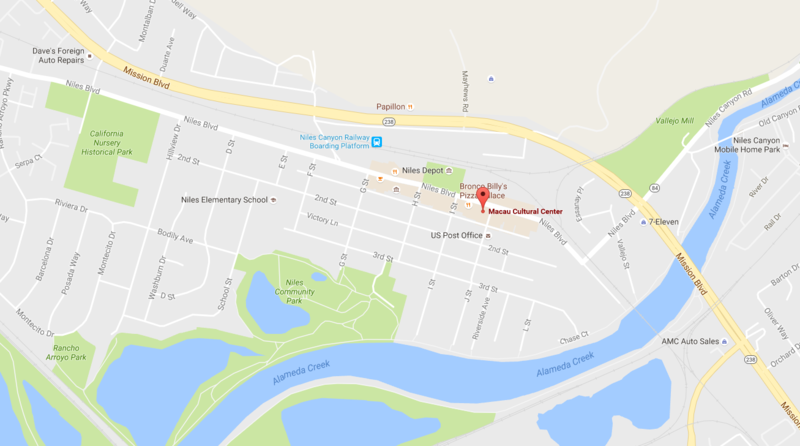 The MCC is organized and operated by a non-profit organization aimed to promote the culture and arts of the Macanese people. Donations are greatly appreciated to help maintain our Cultural Center owned jointly by our three USA Casas for the preservation and promotion of our Macanese Culture and Heritage. Become a “Friend of the Macau Cultural Center”. Donations can be mailed to Macau Cultural Center, 582 Market St #2001, San Francisco, California 94104.